Recently, I was thrilled to be invited to speak at the conferences for people who put on conferences (!) – CONFEX, held at London’s Olympia. 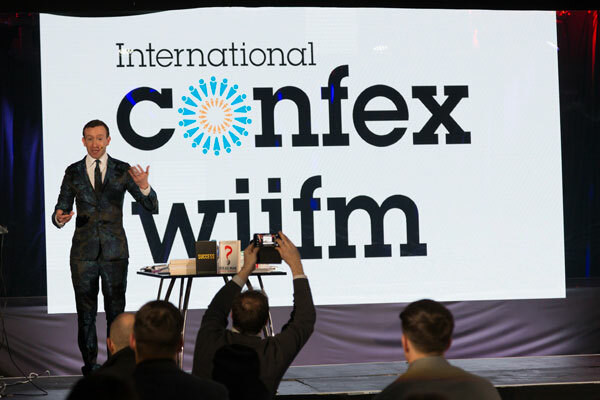 Given I’ve been a professional Motivational Speaker for over ten years, I was hugely excited to talk to the geniuses who put on events around the world, some of which I get to present at! When I arrived, I saw that the stage was set up with a holographic screen, which was totally stunning – it used the same technique as the old vaudeville trick, ‘Dr Pepper’s Ghost’. I also noticed that becasue of the snow that day, not that many people were in the audience for the previous session. “Awesome presentation and randomly attended by myself too. 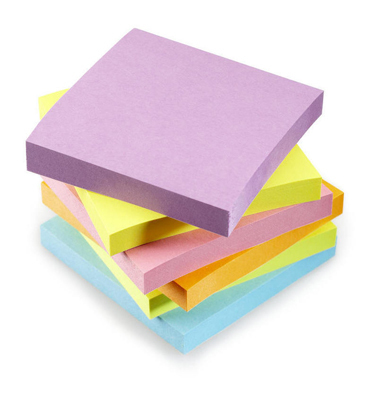 I saw the green post it note on the board and as an event organiser wondered what it said (why the session had been cancelled)…”. Therefore, if I hadn’t have placed the post-it on the list of sessions, that amazing guy would never have even take a look at the title of my talk, seen that it wasn’t cancelled and then bothered to watch me speak. Thanks little square of sticky paper! I read this and thought it might be something for you. 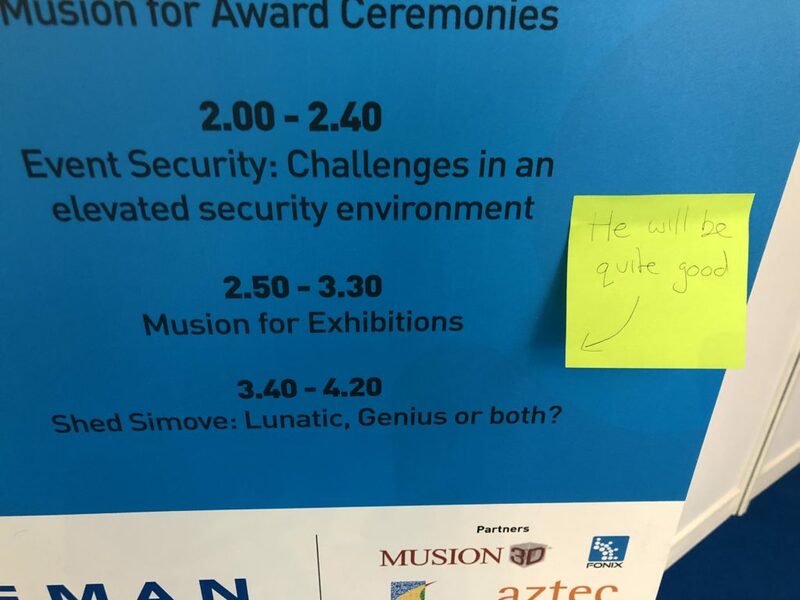 The post is called How a Post-it got me noticed at a speech in London… and is located at https://motivationalspeaker.biz/post-got-noticed-speech-london/.